If you are passionate about gambling and like casinos, you do not need to go to Las Vegas, you can go to Belarus and spend a great time in the best casinos in Belarus. Gambling business in Belarus is well developed: slot machines in Minsk, as well as poker and other gambling outside the capital are very popular. In this article, we will tell you about the best casinos in Minsk, as well as other, no less popular casinos in Belarus. The largest number of casinos in Belarus is concentrated in the capital of the republic - in Minsk (more details about the casinos in Minsk will be written below). There are about 30 such gambling establishments in the city. In addition, there are six casinos in Brest, five in Gomel, three in Grodno and Mogilev, and some more in other cities. "Maxwell Club" is located in Brest, on Masherov Avenue 15/1. The casino is designed in Italian style and gives its visitors the opportunity to play Russian or Texas poker, blackjack, slot machines and American roulette. Also in Brest, you can visit the famous Belarusian casino called "Metelitsa", which is located on Moskovsky Avenue, 206. The casino has one of the best choices of games in Belarus with poker tables, a good bar, and an evening show program. The largest casino in Gomel is the "Europe" casino, which is located on Lenin Street in the cultural and entertainment complex of the same name. The casino impresses with its design and luxury, modern equipment for gambling and staff that speaks foreign languages. 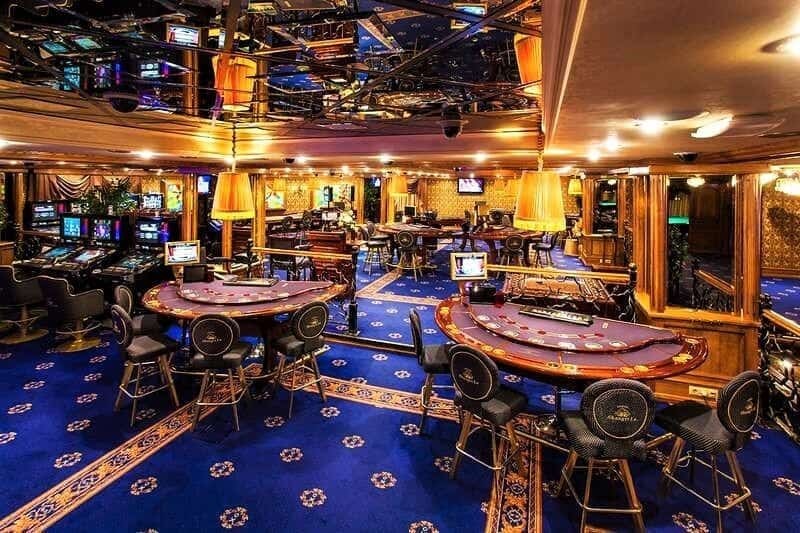 "Metelitsa" is one of the most popular casinos in Mogilev and Mogilev region, thanks to a pleasant interior, competent staff and a large selection of gambling games. 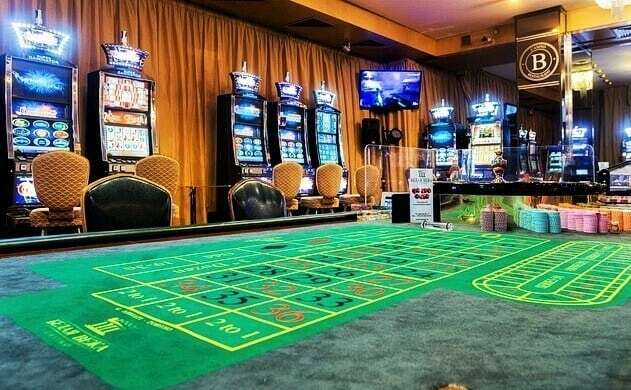 The Metelitsa casino is located on Pervomayskaya street, 29, and belongs to the world-famous company, you can enjoy almost all the main varieties of popular gambling games here. The hall with slot machines is one of the largest in the city and works round the clock. Here are all kinds of models of slot machines: sensor, three-monitors "gaminators" with HD-graphics and a large selection of games. Along with large casinos, small gambling establishments started gaining popularity on the border of Belarus and Russia. For example, the "777" casino, which is located along the route Rudnya - Vitebsk, 8 km from the border with the Russian Federation. There is a good selection of slot machines in Belarus with a lot of games, as well as a roulette table and poker tables. "Belaya Vezha" is one of the oldest casinos in Belarus. You are greeted by a pleasant interior, designed in a classical style. On two levels of the casino, there are 77 slot machines and 13 gaming tables, where you can play all sorts of card games. Poker in Minsk is very popular: the minimum bet for the game is $5, the maximum is $2000, for the roulette the minimum bet is $0.5, the maximum is $500. 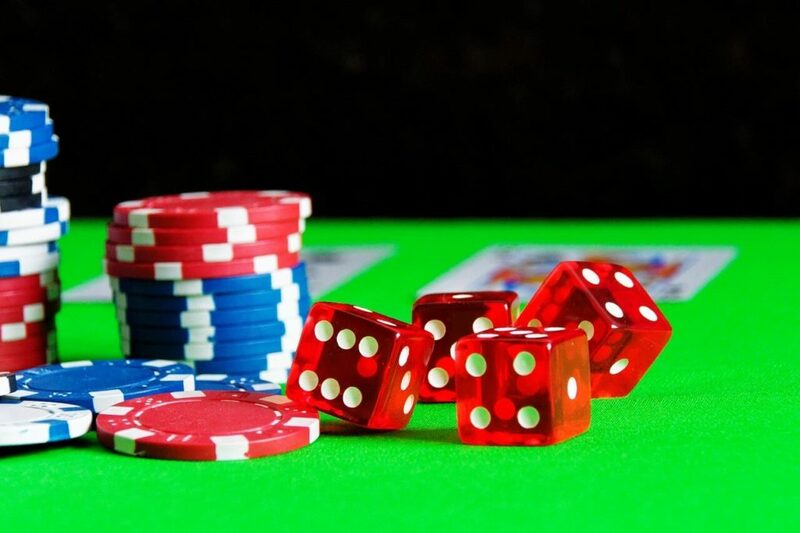 There are 15 different games for the guests, such as Black Jack, Press Black Jack, Black Jack Switch, Oasis Poker, Russian Poker, Omaha Hold’em Poker, Texas Hold'em Poker, PuntoBanko ( Baccarat), Catch the Wave, BelaPoker , Ultimate Texas Hold’em, American Roulette, Big Five , Bony Dolls, Oasis Poker Gold, Russian Poker Gold, Texas Bonus Poker, Texas Hold'em Poker with Exchange, Split Poker. Today, the Belaya Vezha complex also includes the Grand Bellagio restaurant, a karaoke room, hookah rooms and a summer terrace. And, there is also the "Janket Tour" service, which is responsible for the meeting and accommodation of guests, leisure, transfer, room reservation, organization of excursions in Minsk - anything the guest wants. At the first visit to the "White Vezha" each guest gets a personal card that allows participating in events and promotions of the casino. One of the best casinos in Minsk is Shangri La, which is located in the heart of the capital. First of all, the Shangri La casino is a quality rest of the client, pleasant service personnel, a restaurant with excellent cuisine. The casino is small, but very cozy: a soft, relaxing atmosphere, immediately relieves tension. This club has privileges for VIP-clients, you can also retire in private games rooms, where nothing distracts from the process. Some of the best slot machines in Minsk are represented in the Shangri La casino. In the slot-hall of the casino, there are 32 new modern machines with a lot of gambling games. Payment for the game is carried out in cash directly to the slot machine. But, for the convenience of the client and the simplification of the transition to another slot machine, you can also pay by specialized cards. Shangri La Casino is a paradise for fans of gambling in Minsk. The minimum bet for playing Russian poker is $10, the maximum is $3000, for American roulette the minimum bet is $2 cu, the maximum is $500, for blackjack the minimum stake is $10, the maximum is $3000. 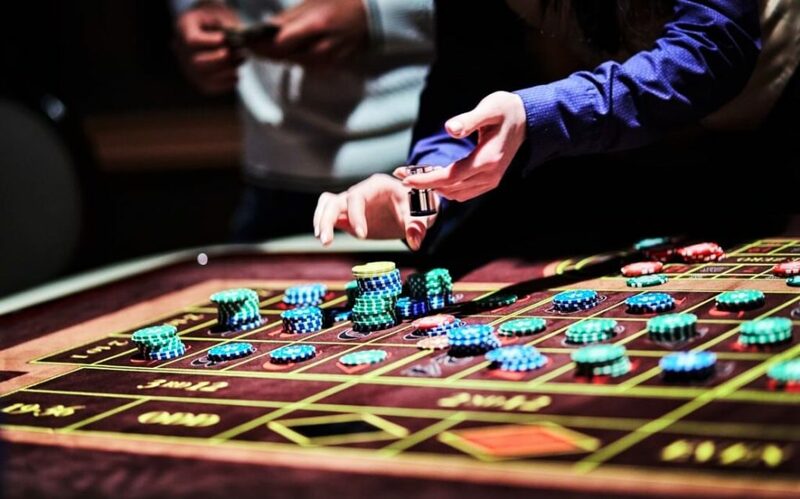 The specificity of the American roulette in the casino Shangri La in Minsk is that players bet on a number, on several numbers, or on colors - red and black. For its guests, "Shargri La" offers casino tours to Minsk. One of the best casinos in Minsk is the Opera casino. The elite casino in the capital has the largest screen for viewing entertainment and sports events, which is very important for fans of sports broadcasts; As well as its convenient location in the "Beijing" hotel and a large concert platform, equipped with professional sound and light. There is monthly club party in the Opera Casino, which is called the "Wheel of Fortune", as well as various shows with the participation of Belarusian and Russian stars. Opera Casino has several halls, which are named: Bolshoj, Grand, Chaliapine, Imperial, and also, a private Poker room for poker fans in Minsk. Popular types of poker in the casino are Russian, Texas, Oasis, Omaha, and Ultimate Texas. In Russian and Oasis poker, the minimum bet is $ 10. The maximum payout is 300.000 $. Omaha, Ultimate Texas, Texas poker - from $ 10 with a maximum payout of up to $ 50,000. The rates for a VIP game are negotiated individually. You can play roulette, blackjack, punto banco or relax near modern slot machines. The whole floor is reserved for the restaurant LOUIS XIII, which will pamper guests with the royal cuisine, as well as specialties from the chef. A high level of service and comfort of Opera Casino will not leave indifferent even the most demanding guests. Location: Minsk, Red Army street, 36. The Belarusian casino Victoria Cherry is located on the 9th floor of a high-rise building, beautiful girls meet at the entrance to the building, inside the atmosphere of a small but expensive gambling club. There are many foreigners here, especially Chinese. Victoria Cherry Casino offers to its guests: 9 card tables for playing Poker, Black Jack, Punto Banco, 4 tables for playing American roulette and 45 slot machines. 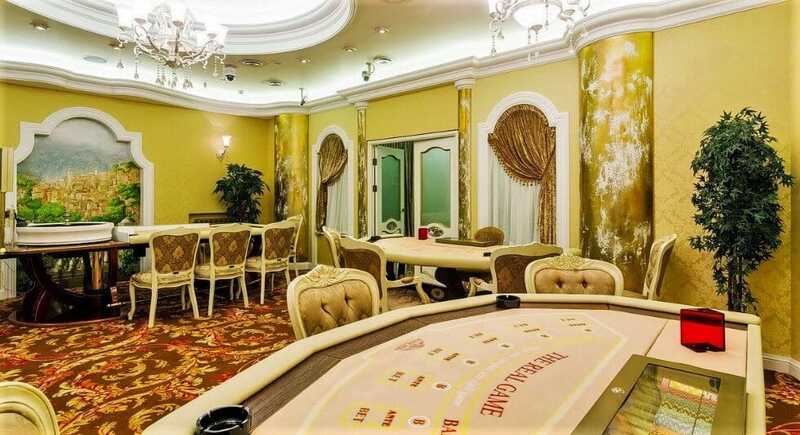 In this elite casino in Belarus, it will be possible to learn all the subtleties of playing poker. In Victoria Cherry, there are 5 types of poker: Russian, Texas, Oasis, Ultimate, Open. The minimum bet is $5, the maximum bet is $500. There is an opportunity to put a bonus on your, as well as on dealer cards. In the Victoria Cherry casino are the best conditions for playing Russian roulette in Minsk with stakes from $0.5 to $200 per number. The rate of betting in the VIP-game is specified individually. The Victoria Cherry client can choose the junket tour program in Minsk from the offered options. The game is played in local currency, there is an exchange office inside the institution, the rate as well as everywhere in the city, without commissions. In the Victoria Cherry casino, the alcohol is very cheap, for example, beer costs $1, cocktails - $2. The “Royal” Casino is located in the very center of the city on Independence Avenue, in the building of the "Minsk" hotel, and is accessible to all visitors 24 hours a day. Casino Royal also has slot machines with more than 100 exciting games of the latest models with large HD monitors. The bar features alcohol from various world brands and offers free coffee. It was our choice of the best casinos in Minsk and Belarus: for every taste and purse. We wish good luck and big winnings 😉 Read more about Minsk and its museums!